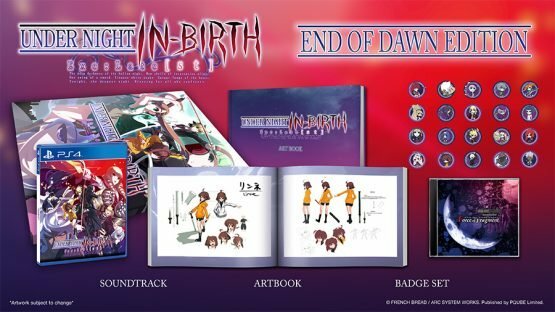 We’re pleased to finally be able to reveal the Rice Digital Exclusive Collector’s Edition of the latest version of the fantastic fighter, UNDER NIGHT IN-BIRTH Exe:Late[st] — the End of Dawn Edition! 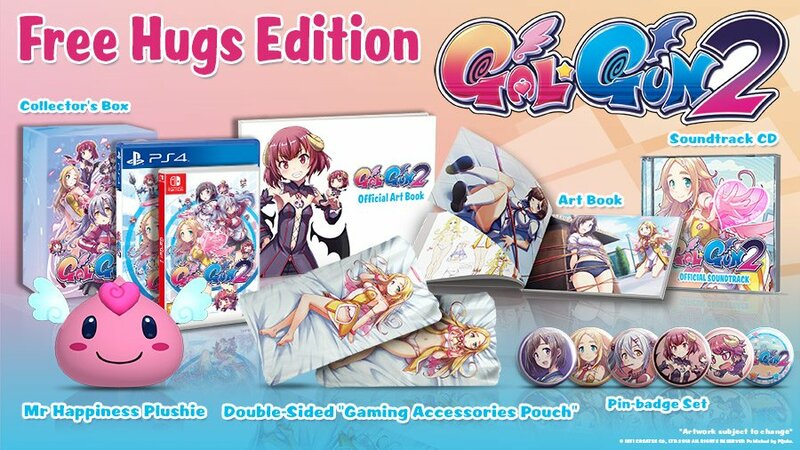 This collector’s edition will be releasing on PlayStation 4 on 9th Feb 2018. 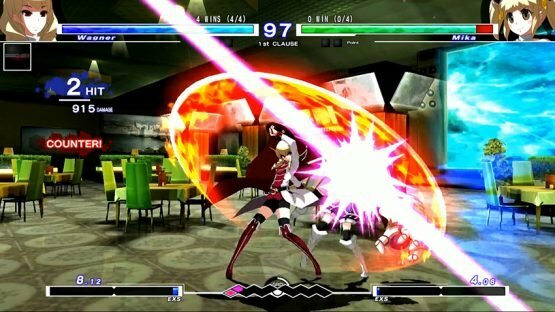 Under Night In-Birth Exe:Late[st] has been hailed for nailing the balance between traditional 2D fighter and over-the-top ‘anime’ fighter gameplay, and now it’s coming to PS4 for the first time! – Thrilling cast of characters – A varied cast of 20 characters, including series newcomers Phonon, Mika, Enkidu and Wagner! – 19 glorious stages – Including 4 beautiful new areas, Cafeteria, Children’s Playground, Momiji Alley and the Cathedral of the Far East. 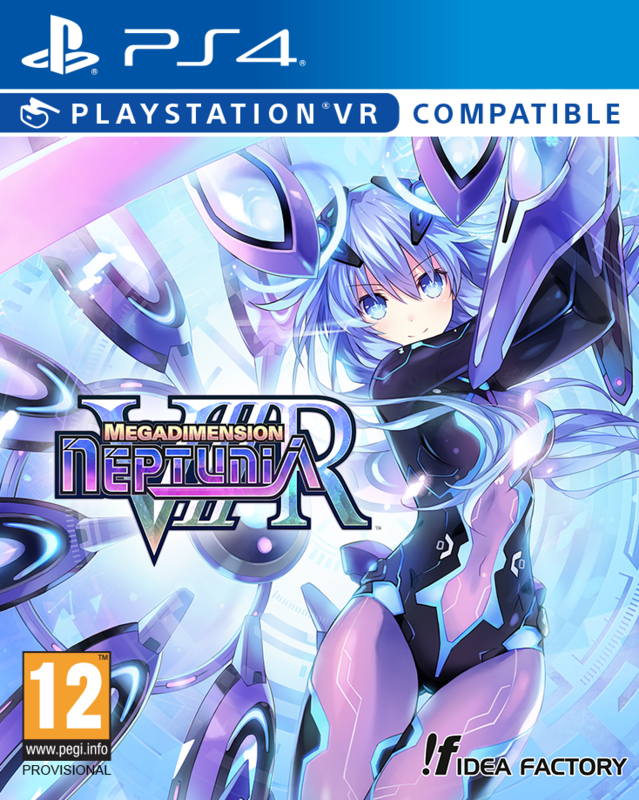 – Re-balanced gameplay – Old favourites have new abilities and new gameplay elements have been added, including the ‘Veil Off’ system that opens up new combo opportunities. – Mission Mode – Learn new combos and take on some of the hardest challenges in the game. 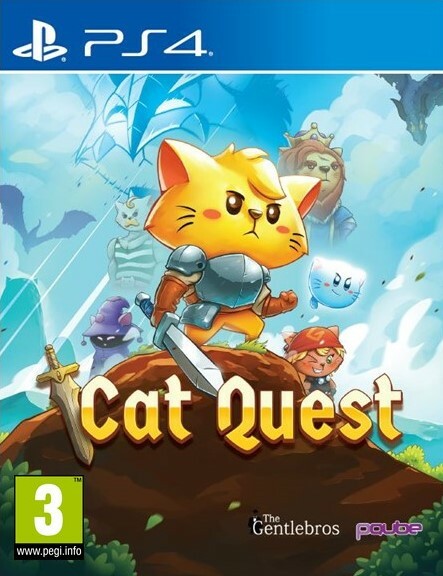 – Tutorial Mode – An expansive tutorial mode has been added to the game that teaches all the skills necessary to level up your game. 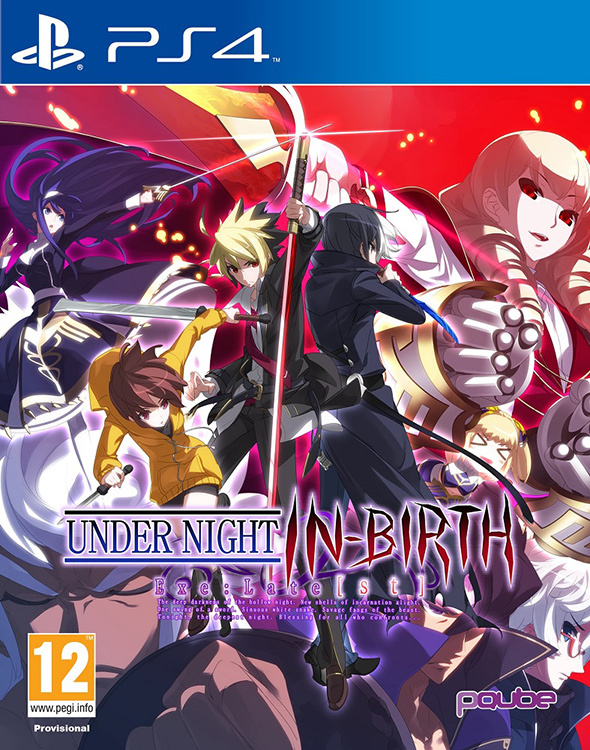 – Chronicle Mode – Discover the narrative of UNDER NIGHT IN-BIRTH Exe:Late[st] in a dedicated story mode experience. Under Night In-Birth Exe:Late[st] releases in Europe on February 9th for PS4, PS Vita, and PS3.